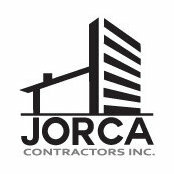 Jorca Contractors is a Residential Construction Firm, serving clients throughout Maryland. Trust is the foundation we build upon. 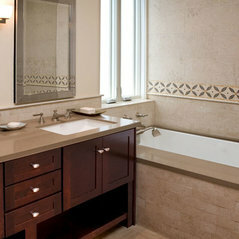 We take pride in our work and it shows, offering design, project development, management and construction. 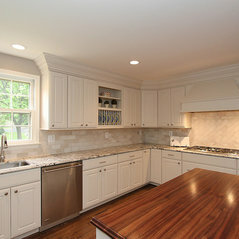 We are your trusted dependable partners, uniquely qualified to remodel homes to be functional. 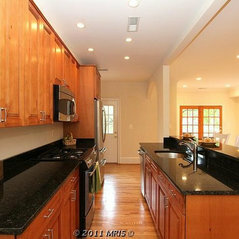 We have the savvy and experience to make your dreams come true. 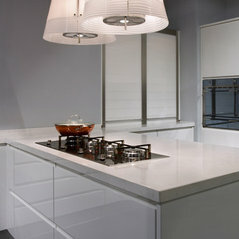 From concept to completion, Carlos and his team amaze with a world class client experience.